Google+ Celebrates Valentine's Day: Mr. Jingles, the Google+ mascot, looks different today. He has a cute rose to celebrate Valentine's Day. 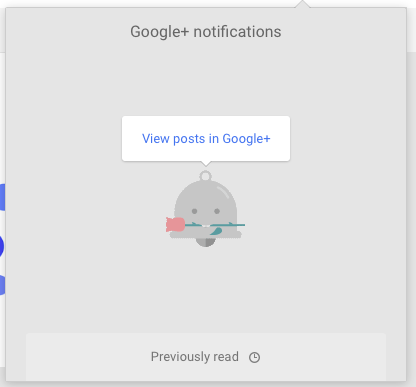 You can find the funny animation in the Google+ notification box: in Google+ for desktop, Google+ mobile apps and most Google services. 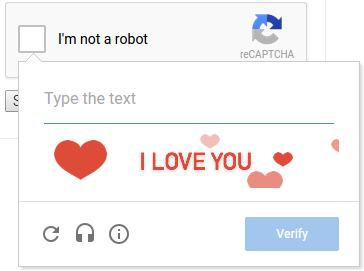 You can also check last year's Easter Egg for Valentine's Day and today's Google doodles. "Whether a time for a romantic date, to catch up with friends, or catch up on cat videos, Valentine's Day is a good excuse to connect with the world around you. As nerds, the doodle team wanted to sweeten up our homepage with ways in which technology brings people together," explains Google.